My home studio location is 3 miles south of Soho / Central London between Stockwell and Clapham North. It’s easily reached from any part of the city. Stockwell (Victoria and Northern Line) is my nearest tube station, an easy 5 minute walk, while Clapham North (Northern Line) is just a little further. I’m 5 stops from Oxford Circus or 6 from Leicester Square. Clapham High Street is my nearest train station closely followed by Brixton. Both are within 10 minutes walk. Vauxhall is 1 stop away by tube, it’s 3 stops to Victoria or Waterloo and 5 to London Bridge. Handy Hint: From Clapham Junction it’s quickest to take the train to Vauxhall and then the tube 1 stop to Stockwell. Metered parking is available near by on Grantham Road, opposite the primary school. Parking is unrestricted (free) after 5:30pm on weekdays and all weekend. 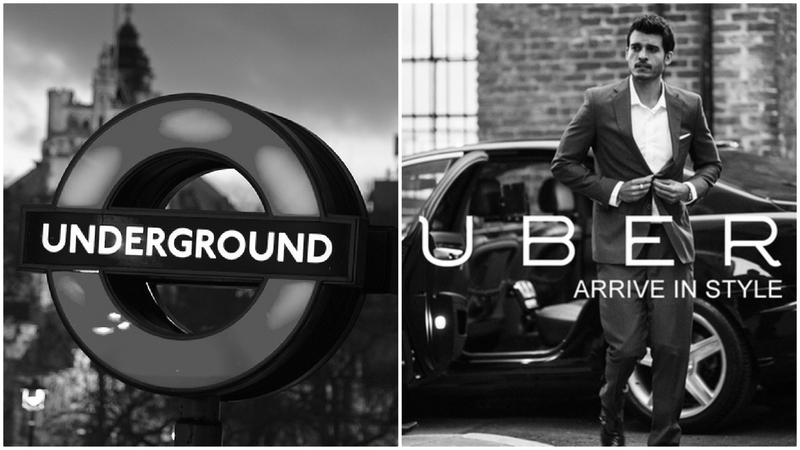 Uber offers the most affordable private hire service in London. If you’ve not used it before, sign up with my invite code ‘chrisc19117ue’ to get £10 off your first ride. Redeem it here.